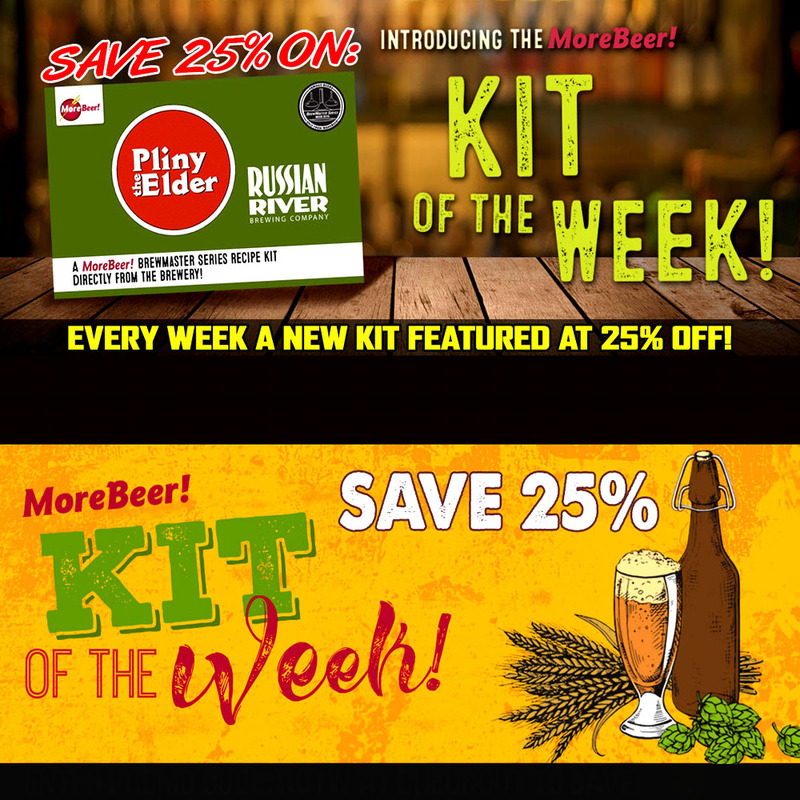 MoreBeer.com currently has a coupon code for a 2000 ml and you can pick it up for $15.99. I personally have about 4 of these. There are a few reasons why you might want to consider getting one and I have conducted a little test, if you answer yes to any of these 3 question, you may want to buy one before this MoreBeer promo code expires. Are you not currently creating yeast staters for your home brewed beer? If you are creating yeast starters, are you using a pot to do so? If you answered yes to any of the three questions above then you probably want to consider picking one up especially if you are not currently creating a yeast starter. Yeast is a critical and primary component of your beer and is as critical as the grains that you use when it comes to developing the flavor of your beer. Have you ever had a German Hefeweizen and an American Hefeweizen or American Wheat Beer? The basic hop structure and grain bill is the same in both beers, yet they taste incredibly different and that is because of the yeast. I mention this because many home brewers do not realize how big of a difference the yeast in a beer makes. It does not only ferment the sugars in your beer, it is creating flavors while it does so that impact your finished beer, that is why there are so many varieties available. Also consider that it is not just the variety of yeast that you choose to brew your beer with that determines the impact on taste. It is also the quantity, health and state of activity at the start of your fermentation that is important. All of these factors are important when it comes to avoiding off flavors in your beer and achieving a complete fermentation. This is especially important when brewing lagers and higher ABV beers like strong single IPA’s, Double IPA’s and Imperial Stouts. A flask and stir plate are the best ways of activating your yeast, replicating yeast cells and making sure your yeast is healthy prior to starting the actual fermentation process. 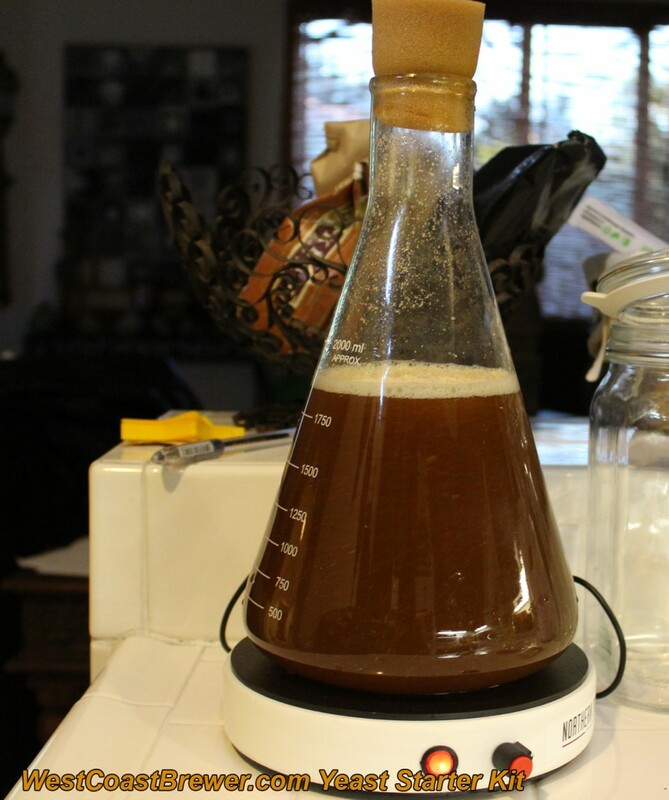 If you are just using the same old SA-05 yeast packet (not that it is a bad all around yeast) I encourage you to try some liquid yeast strains and in either case to make a yeast starter or at least re-hydrate your yeast prior to staring your fermentation.